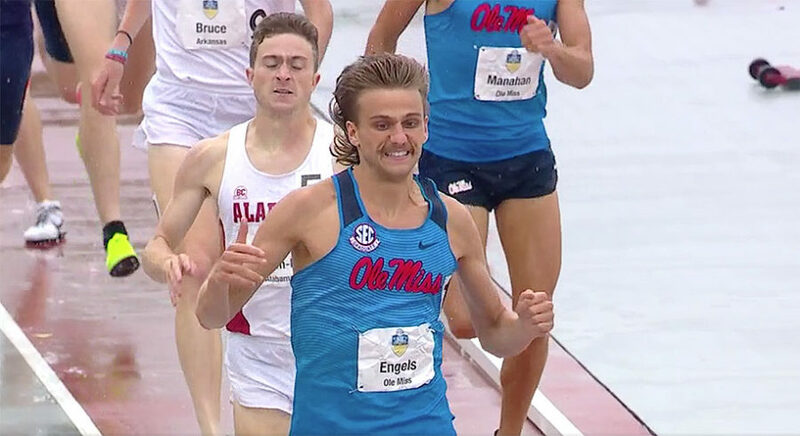 EUGENE, Ore., Sporting Alert — The 2017 NCAA Track and Field Outdoor Championships begins on Wednesday and live online streaming coverage is available on ESPN3 and WatchESPN at Hayward Field in Eugene, Oregon. The action starts on Wednesday, June 7 and will conclude on Saturday, June 10. Florida men and Arkansas women enter this year’s meet as the defending champions of the four-day championships, but are expected to be pushed very hard to retain those respective titles. Texas A&M enters the meet as the No. 1 team in the country on the men’s side, with reigning champion Florida, Alabama, Georgia and Arkansas rounding out the top five teams in the rankings. On the women’s side, Oregon starts as the No. 1 team in the country, with Arkansas, LSU, Southern California and Kentucky completing the top five. A number of star athletes are expected to compete at the championships, but Oregon’s Edward Cheserek, who missed the Regional meet because of a lower back strain, will not compete at the national championships. Cheserek will be missing on the men’s side, but Oregon women, who repeated as the NCAA National Indoor champion this past March, are loaded and ready to go. The Ducks, who also won the cross country championships last November, are seeking to become the first program in NCAA history to complete the triple crown. The Pac-12 champions will be led by sprinter Deajah Stevens (10.89 (100) and 22.09 (200)), who has been outstanding this season and is one of the fastest woman in the world this year, as well as middle distant runner Raevyn Rogers (1:59:10 collegiate record) in the 800m. Oregon and LSU women’s 4x100m relay teams which posted identical times of 42.12 seconds already this season, are set for a tight battle at nationals. The Weeks twin sisters, Lexi and Tori, are also expected to be amongst the highlights at the meet in the woman’s pole vault for Arkansas. Ole Miss junior and Olympian Raven Saunders will be strong in the women’s Shot Put, as she goes for her third successive title and hunts her own record of 19.33 meters. Meanwhile, Texas A&M, led by 400m collegiate record holder Fred Kerley, will be hoping to add the outdoor title to the Indoor national championships from March. 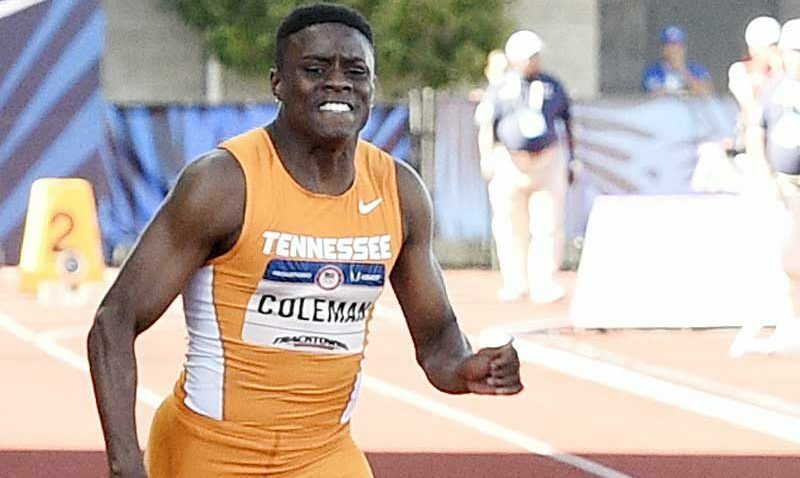 Tennessee star sprinter Christian Coleman, who dominated the SEC Championships and eased through the regional qualifier, will be another athlete to watch on the male side. Texas A&M’s London Victor in the decathlon and Texas-El Paso freshman Emmanuel Korir, who has run 1:43.73 for the 800m, are also set to put on a show.